Obituary for Audrey M. Stolpe | Shore Point Funeral Home and Cremation Services, Inc.
Audrey M. Stolpe of Keyport, New Jersey, passed away on January 15, 2019 surrounded by her loving family by her side. She was born Audrey Sutton on May 1, 1937 in Somerville, New Jersey. She lived in Flagtown and in 1948 she moved to Keansburg, New Jersey than to Leonardo in 1988 before settling in Keyport in 2007. She retired from the Photo Center, in Brick, New Jersey and prior to was the owner/operator of two beauty schools one in Elizabeth, New Jersey and in Jersey City, New Jersey. Audrey was also an accomplished and published freelance photographer. 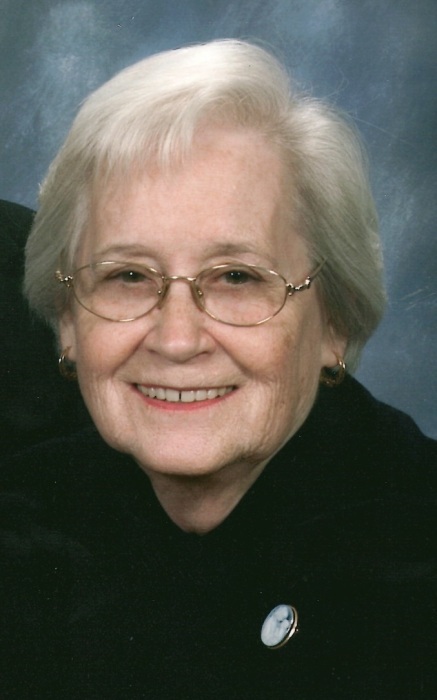 She was an active member of St. John’s Methodist Church for over 60 years. Audrey was predeceased by her parents, Frank and Dorothea (Sandwell) Sutton, her beloved husband, Robert J. Stolpe, Jr. and her brothers, Donald Sutton, Arthur Sutton and Robert Sutton, her brothers-in-law, Charles Wickham and Keith Fitzgerald. She is survived by her loving children, Douglas J. Stolpe of Florham Park, New Jersey and Dean T. Stolpe and his wife, Bridget of Keansburg, New Jersey, her dear siblings, John Sutton and his wife, Kathryn, Susan Wickham, Gary Sutton, Keith Sutton and his wife, Christine, Bartholomew Sutton and his wife, Susan and Patricia Fitzgerald, dear sister-in-law of Gerald Spoor. Audrey also leaves behind her cherished grandchildren, Jonathan, Matthew and Erika, Jordan, Lauren, Gillian and Camryn. She will be sadly missed but never forgotten. Family and friends are invited to visit on Thursday, January 17, 2019 from 4:00 PM to 8:00 PM and Friday morning, January 18th, 2019 from 10:00 AM to 11: 00 AM at the Shore Point Funeral Home and Cremation Services, Inc., 3269 State Highway/Route 35 North, Hazlet, New Jersey 07730. A prayer service will be offered at the funeral home on Friday, January 18, 2019, at 10:30 AM. (Pastor Clark Callendar ). Interment will be held at Fairview Cemetery, 456 NJ-35, Middletown, New Jersey 07701. For information, directions, or to send condolences to the family, please visit, www.shorepointfh.com.